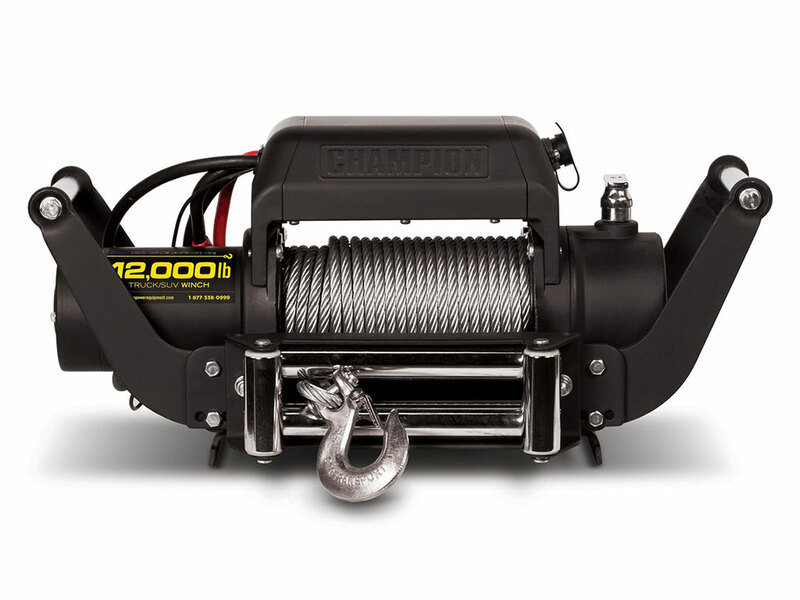 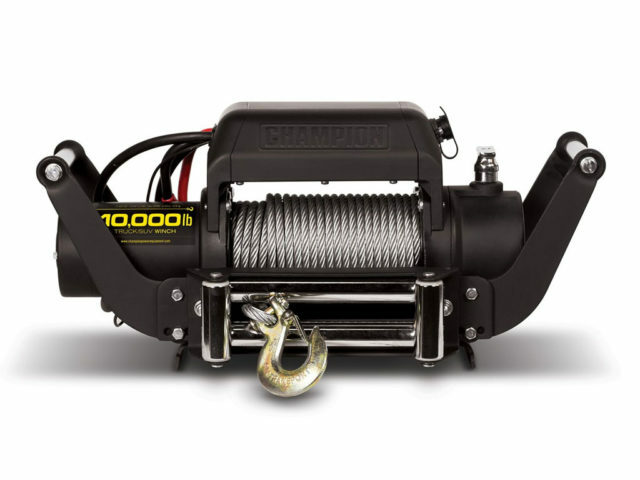 The Champion 12000 EWX is the latest addition to the winch range available from Winch Solutions. 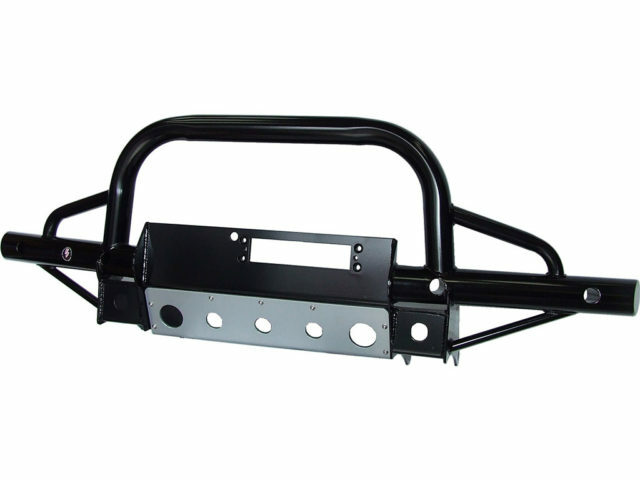 Heavy duty sealed contactors and Stainless steel fairleads and fittings ensure its protected against the elements. 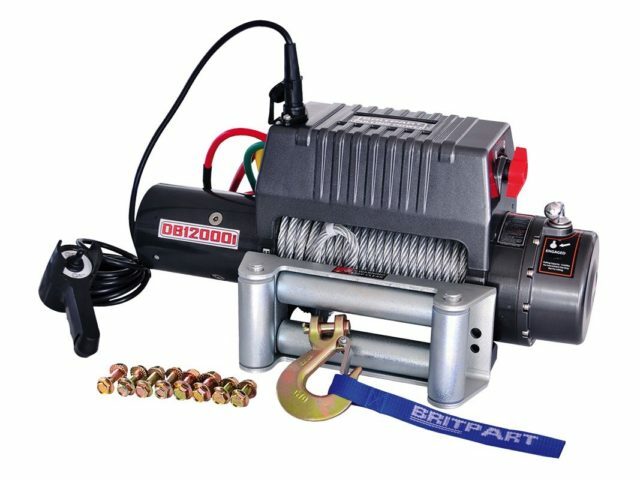 Powerful high torque 6hp series wound motor combined with full steel four stage planetary gearing ensure maximum performance.